Following University Christopher joined Barclays Bank in 2000 where he worked for 7 years. Following this his investment management career began at Williams De Broe where he gained valuable experience in all aspects of investment management whilst also completing the coveted Chartered Institute for Securities and Investments (CISI) Diploma and the CISI Diploma in Investment Compliance. Once qualified he joined David Evans and Stephen Taylor in the established Dorchester office of Brewin Dolphin. 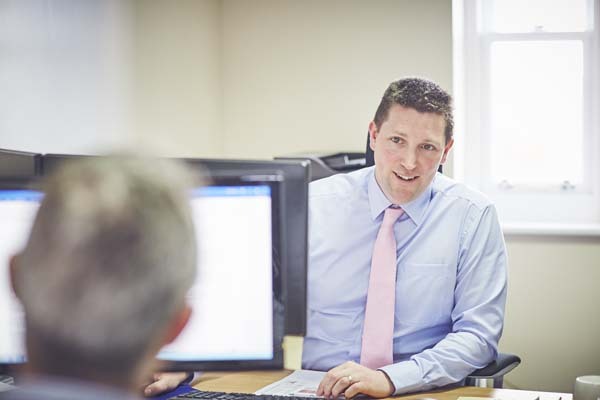 Christopher was one of the founding members of the new Dorchester office of Hawksmoor Investment Management along with David Evans and Stephen Taylor which has maintained the successful team that has served West Dorset clients for many years. Outside of work Chris has three very young children which keeps him busy but when time allows he enjoys tennis, the gym and the Cerne valley in which he lives.